As parents, we have to teach our children lots of things and one of them is how to drink out of proper cups and glasses. They can’t use bottles and sippy cups forever, can they? My eldest daughter has just turned four and she usually has a sport type bottle of water but I would like her to transition to an open cup at the dinner table soon. She does sometimes have a small melamine cup of milk but still spills a bit as the flow is usually too fast from a completely open cup and she’s not quite mastered controlling it yet. One of our favourite brands for baby and kids’ products is OXO Tot. 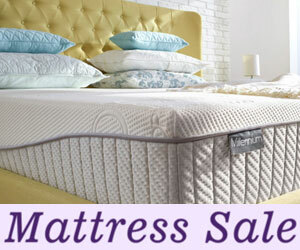 They make really stylish products that are always very functional and cleverly designed — they never fail to impress me. 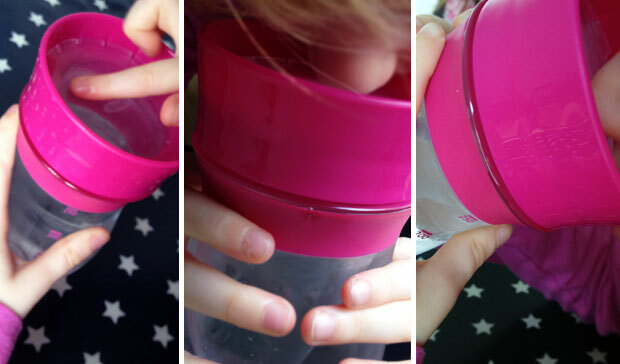 We have a new cup for my eldest girl and it’s the Transitions Open Cup Trainer from OXO Tot which is designed to help little ones to transition to big kid cups. 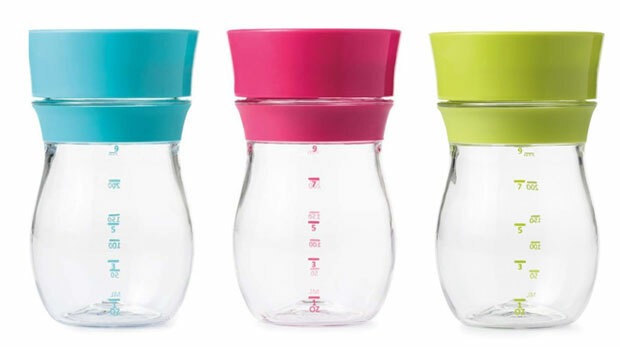 It’s a beautiful cup with a 250ml capacity and it comes in three different colours like most OXO Tot feeding and drinking products — Raspberry, Aqua and Tot Green. 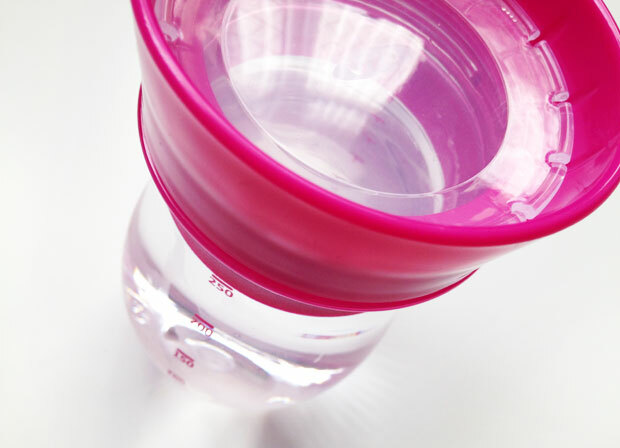 The cup features a clear disk with little holes around the edge that let out some water but ensure that the flow is not too fast. The wide rim is a nice shape to drink from and the cup encourage healthy sipping. The cup is designed to mimic grown-up cups and glasses and it’s perfect to help your child transition from sippy cups to proper cups and glasses. 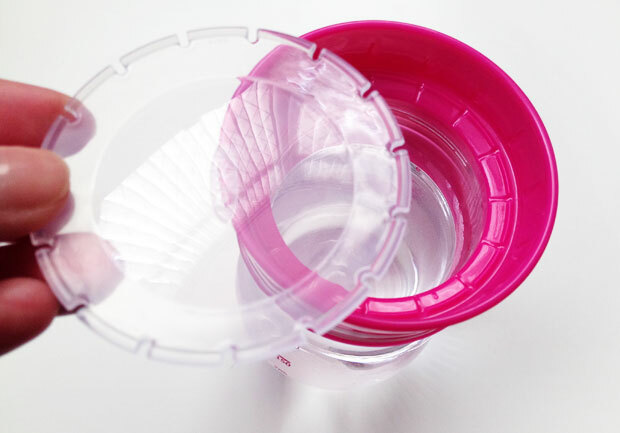 There’s a next step setting too — simply remove the clear disk to create an open cup to drink from. 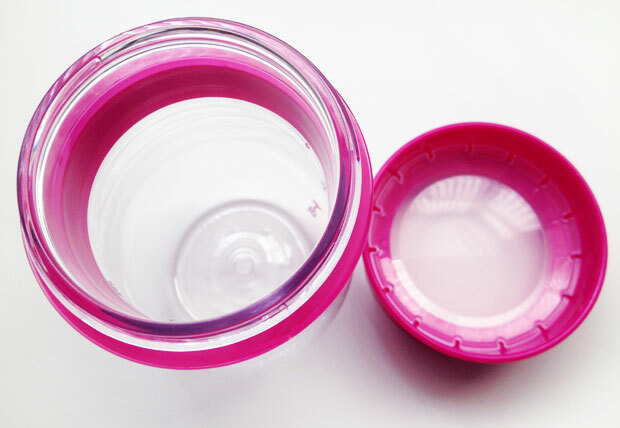 The cup is really easy to clean because it opens fully and there are no valves or anything that are difficult to clean properly. My daughter loves her new cup and mastered drinking from it straight away. It’s a great product and it looks lovely too — almost like a real glass and the shape is very vase like. Stylish and functional — exactly what I expected from OXO Tot. 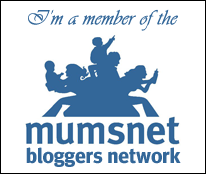 Buy yours from Amazon.co.uk or the OXO Tot website for £7.00. 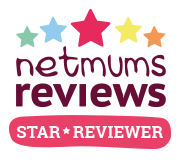 Sample provided to me for this review. As always, all my reviews are 100% honest and all thoughts and opinions are my own.